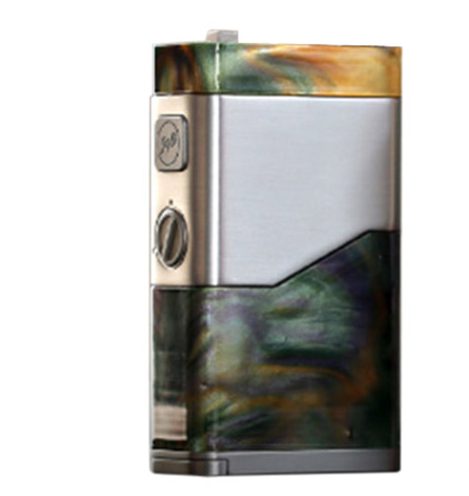 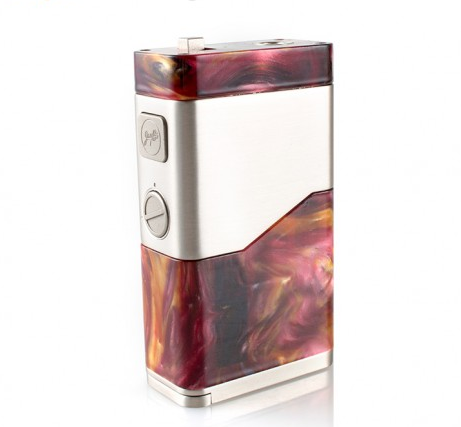 Wismec LUXOTIC NC 250W mod, a new menber of LUXOTIC series, has unique resin texture with brushed stainless body. 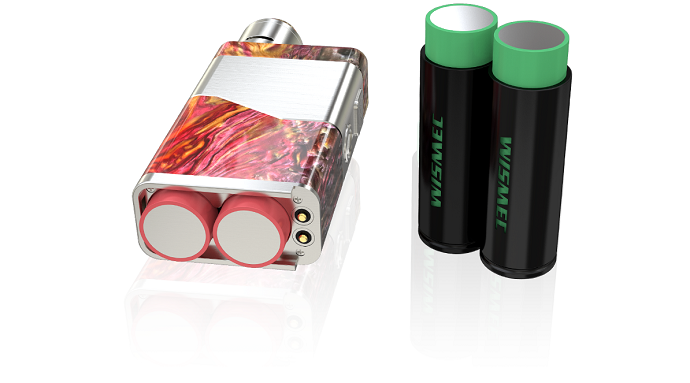 It is powered by dual 18650/20700 cell and could fire up to 250W. 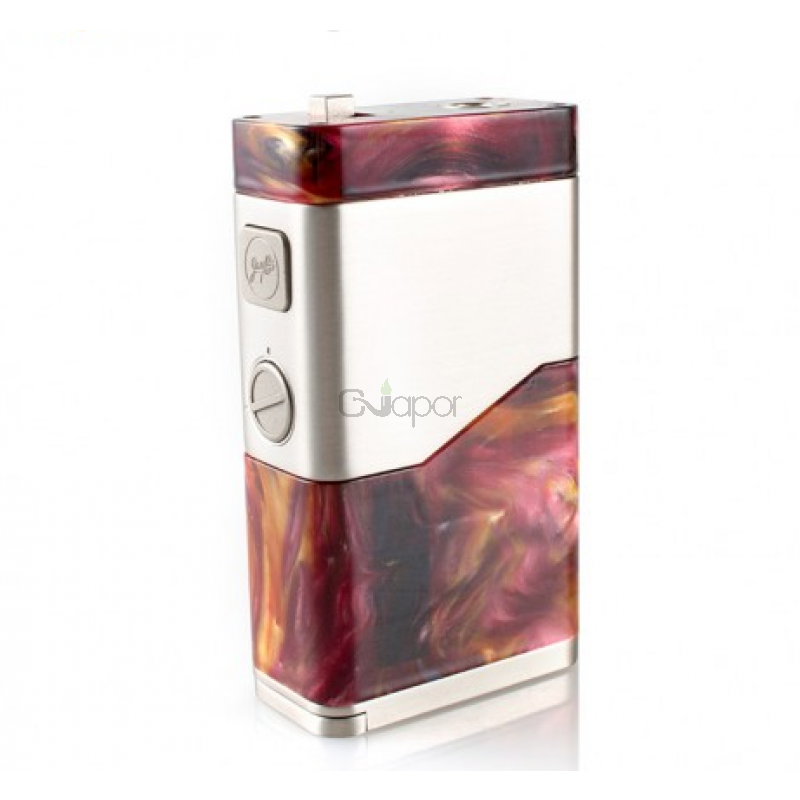 The systems is more safe since the optional output mode in series and parallel. 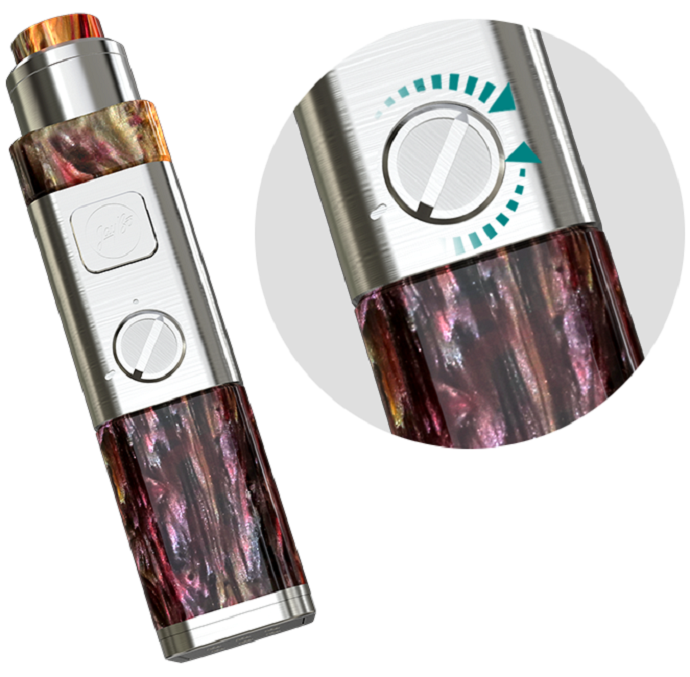 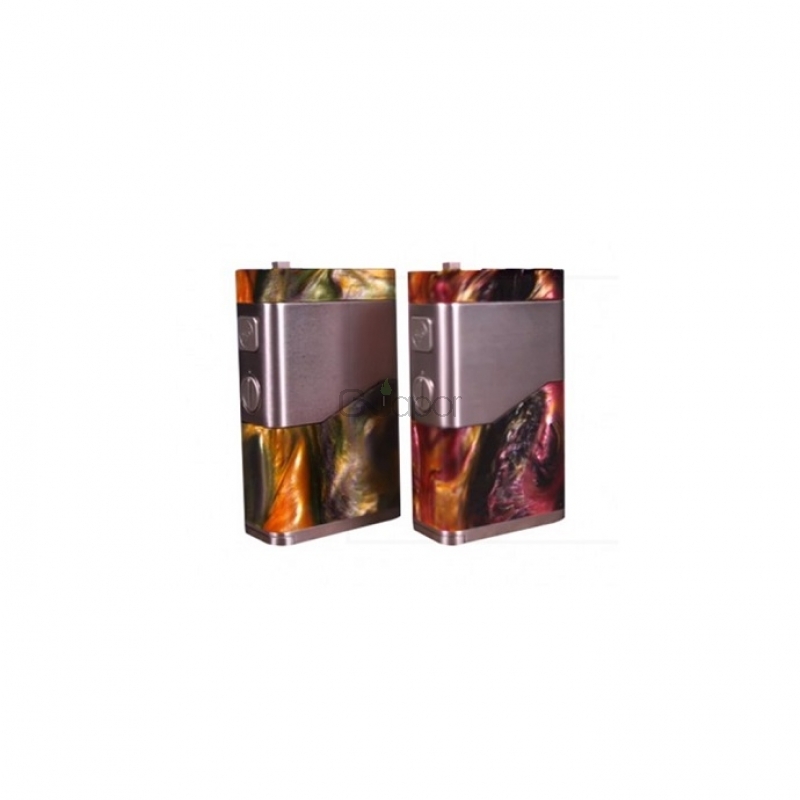 And the optional positive contacts of this mod design could enrich Vaping Life.